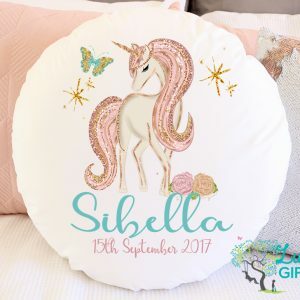 This selection is for Custom Design cushions. All items are designed and printed right here in store. 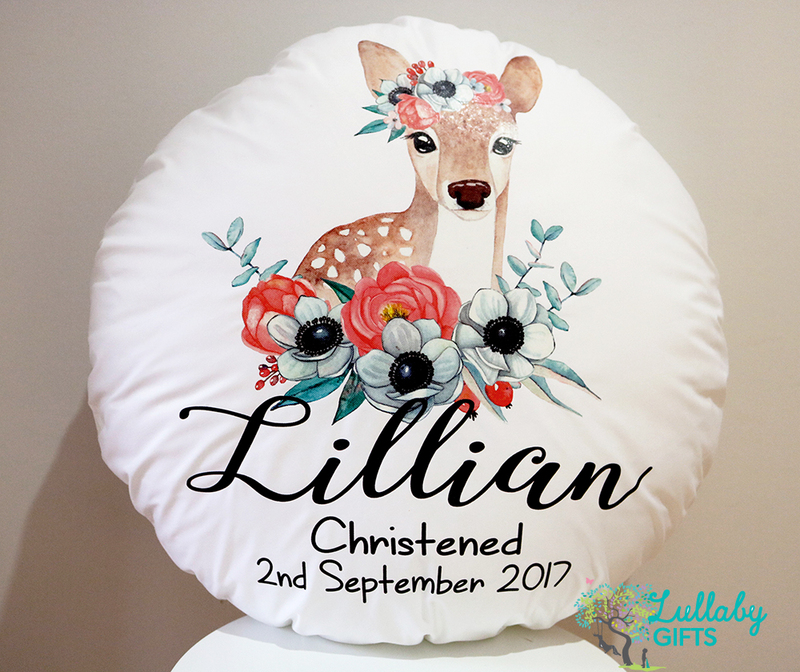 Cushion Inserts are also included. 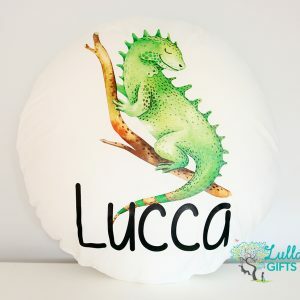 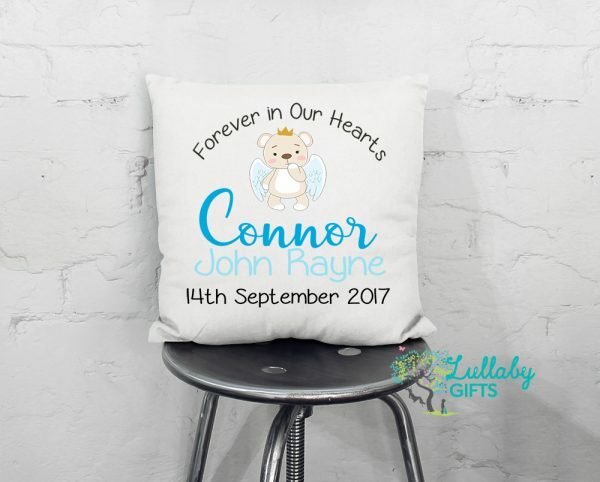 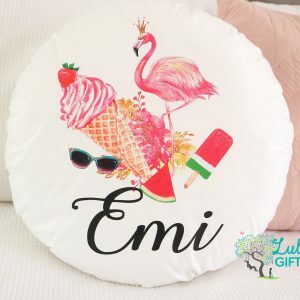 Please email to sales@lullabygifts.com.au to discuss a particular design before making purchase or any enquiries with requesting a custom cushion. 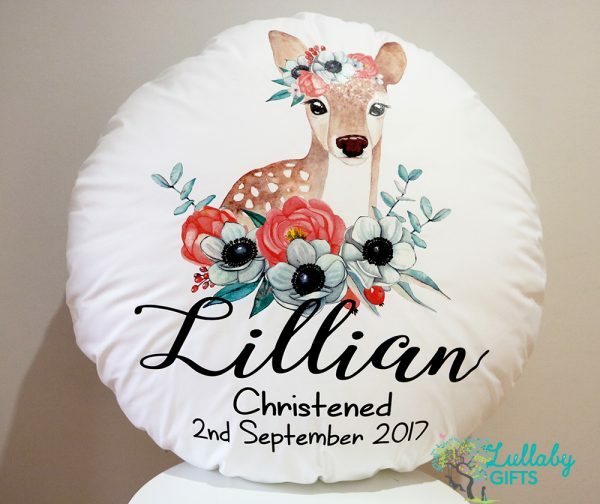 I am more than happy to working with you to make a perfect gift for any special occasion. 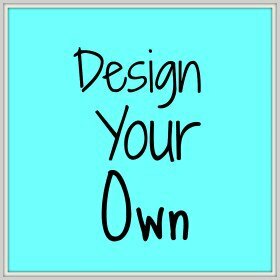 Once you have placed an order a template will be emailed to you for an approval before printing.